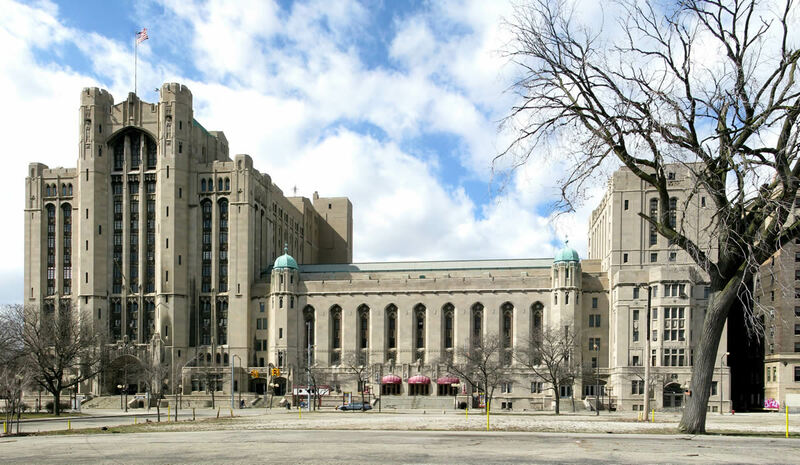 Interested in becoming a vendor for the 2011 Detroit Urban Craft Fair, Dec. 3 and 4 at the Masonic Temple in Detroit? Vendor applications are now live through September 25, 2011. Vendors who make and sell their own original, handmade craft products or craft supplies are encouraged to apply. Brick and mortar shops that sell handmade products or handmade supplies may also apply. Read on for more info and the application link. Before you apply, please take a moment to thoroughly read through the DUCF FAQs page. We cannot stress how important it is for everyone to read through the FAQs before applying. Inside you’ll find all the skinny on things like booth space and pricing. You’ll also find an invaluable section titled “Tips for Applying.” We will expect all applicants to have read the FAQs, so make sure to give them a looksee. We’re very excited to announce that this year we are also accepting applications for craft food products. We are defining craft food as anything that can be consumed off-site — think jams, spices, coffee and other pre-packaged items. Learn more about craft food vendors under the “Who Can Apply” heading in the FAQs. Vendor applications for 2011 are due by September 25, 2011 at midnight. We strongly encourage to apply before the last day. The final day of applications often sees our site running slow with the last-minute rush, and applications have been known to go missing. We never accept late applications, so it’s smart to beat this rush. 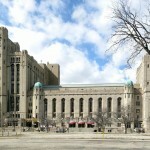 Applications are available on the Detroit Urban Craft Fair site through September 25, 2011.